I've read many articles discussing cases of euthanasia, the use of life support, and Death with Dignity. 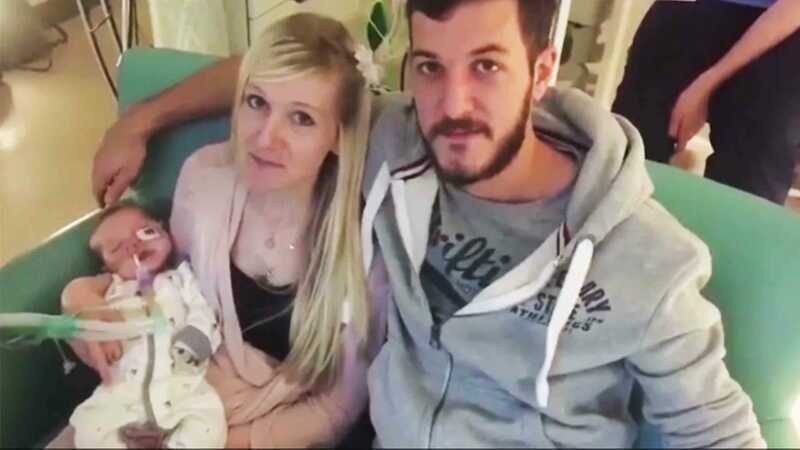 This case involves the life of an 11-month-old boy named Charlie Gard. Charlie's parents, Chris Gard and Connie Yates, are trying to prevent Doctors in London from turning off their son's life support so they can take him to the United States for an experimental treatment. Charlie has a rare degenerative condition called Mitochondrial DNA depletion syndrome. Do you think the hospital should release the baby into the parent's custody so they can take him to the US for treatment or do you agree with Doctors who believe Charlie has no hope of surviving without assistance and should be allowed to die in dignity? Continue reading down below for more details of Charlie's case.